Al Fakher Energy Drink has the typical Al Fakher cut. It is a medium to fine cut, and this batch of 50 gram boxes that I received had very little stems, to almost none at all. The tobacco is very wet and dyed red, a very typical practice of Al Fakher. 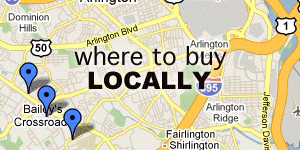 This product is not yet widely availeble in North America at the moment so prices are impossible to post. 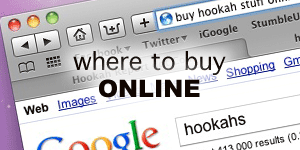 However, the site AlFakherFlavours.com is reporting Al Fakher Energy Drink to cost £3.50 for a 50g box or £25.99 for a carton of 10 boxes. Al Fakher Energy Drink was smoked in a Khalil Mamoon paired with an HJ Alien Mini Phunnel Bowl. 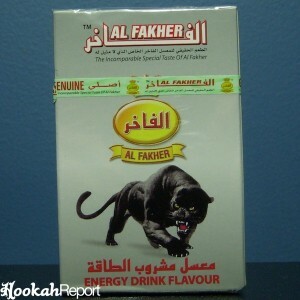 Al Fakher Energy Drink started to smoke very quickly with minimal effort to get started. When the coals were on the bowl for about 2 – 3 minutes, very large clouds started to be produced, very typical for Al Fakher. Even with a small amount of tobacco inside the bowl, Al Fakher Energy Drink smoked for about an hour and a half to two hours. For shisha, it is probably the closest thing you can get to Red Bull tasting. When compared side by side with an actual Red Bull, the flavour is perfect and blends in wonderfully. It has that very tangy, berry taste that Red Bull has. It is not mild, yet not overpowering to the taste buds. As it is not yet available throughout North America yet, the price is very hard to say although should be consistent with other Al Fakher prices. This shisha goes well with a nice can of Red Bull and is perfect for parties and get togethers because most people will probably find this flavour enjoyable. As soon as this tobacco is available for purchase in larger quantities, I will definitely purchase it. Any fans of Red Bull or other energy drinks should definitely give this a try. 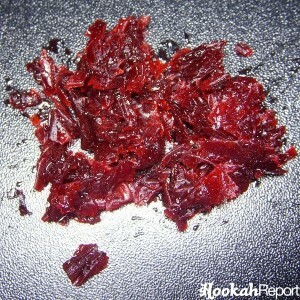 It is sweet yet tangy and can really appeal to a large variety of smokers. North American hookah smokers should be able to get their hands on this amazing Al Fakher product soon from any reputable online vendor.